Let us break down the basics so you’re better able to find the right coverage for you. Here are six things you need to know. As a licensed insurance agent, I find that many people I talk to don’t quite understand what insurance is or why they need it. I get it. After all, insurance is rather abstract—it’s not a physical object you buy at a store. Further, if all goes well for you, you won’t ever have to use the coverage you paid for. So it’s often hard for people to see the value. The type and amount of coverage each person needs vary, but these are the coverage basics you should know. Liability coverage is legally required for drivers in almost every state. It covers the other driver in a crash you cause, and it includes injury and property damage. 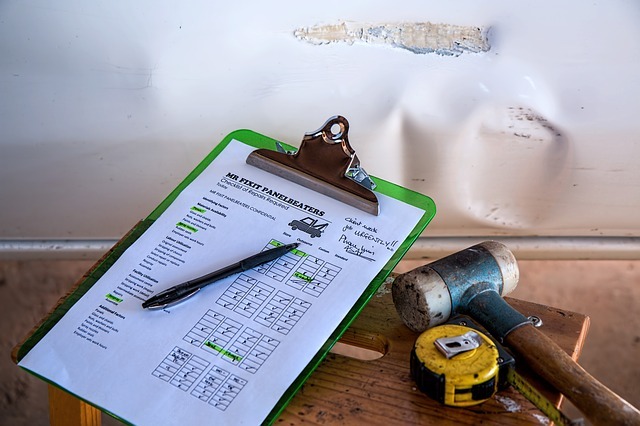 If you see numbers like 25/50/10 or 30/60/25, that shows the liability coverage limits for (1) bodily injury per person, (2) bodily injury per accident, and (3) property damage—each in thousands of dollars. For example, 25/50/10 means your coverage will extend up to $25,000 per individual injured in an accident, $50,000 for all persons injured in an accident, and $10,000 for property damage. Insurance companies spend billions of dollars every year on advertising, so you could probably rattle off a few big car insurance brands you’re familiar with. But it’s important for consumers to know that not all insurance companies are the same—in fact, they all have different ways of pricing policies, and many look for certain types of customers with certain risk profiles to do business with.